Canada is a real golden opportunity for high net worth entrepreneurs across the globe who wish to expand their business and reap the rewards of an unparalleled life. For the past few years, Canada has witnessed a serious growth in foreign investments and how it gives investors a solid route to migrate permanently to the country. 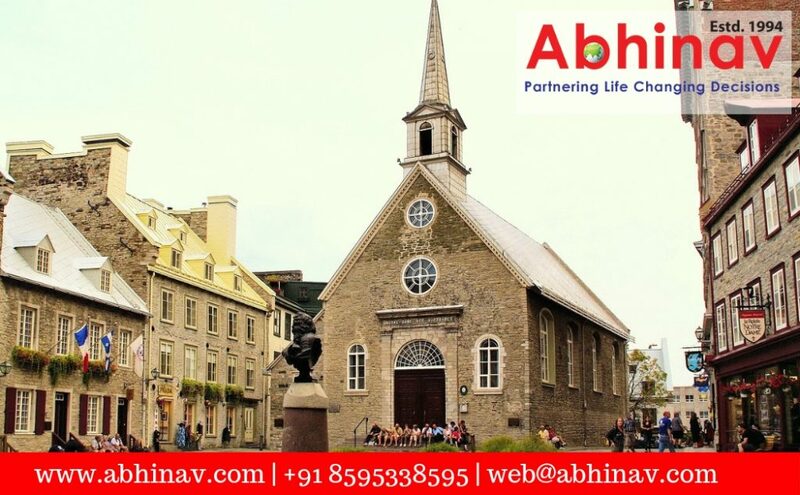 Though, there are a number of programs introduced by the government of Canada to garner the attention of foreign investors, among them there is one program that has gained quite a momentum – Quebec Investor Visa. Known as the Quebec Immigrant Investor Program (QIIP), the program is designed for business owners or individuals who can invest up to CAD $1.2 million and in return obtain a Permanent Residency. It is one of the most sough-after Canada Investor Visa programs that assesses a candidate’s eligibility based on their management experience, education, age, level of investment, and language proficiency (English or French). Under the program, it is mandatory for a candidate to show at least CAD $2,00,000 as a personal net worth. The source of funds must be legal and established through bank statements, financial statements, real estate evaluations, etc. The prospective investor must be a shareholder or a part of management in a company for at least 2 years out of 5 years. The candidate must either opt for the Quebec Immigrant Investor Financing Option and make an investment between CAD $300,000$ to $350,000, which includes government broker fee as well. Or, they can make an investment of CAD $ 1,200,000 for a period of 5 years without bearing any interest. Interested applicants also must submit a letter of intent to settle in the French-speaking province along with a business plan. All candidates must note that the Quebec Investment is passive in nature, so there is absolutely no need to actively manage the business in the province. Upon selection, applicants are issued a Certificate of Selection from Quebec, after which they can visit the province and complete the related formalities. Candidates also need to clear health and criminality examinations before receiving the Permanent Residence. It is a no risk investment form of the Canada investor visa as it is fully guaranteed by the government of Quebec. The nature of passive investment makes it quite convenient for investors who cannot actively manage the business. One can include immediate family members such as spouse or dependent children in the application for migration. Selected candidates can enjoy the same benefits provided to Canadian citizens, including health care, free public education, etc. Quebec immigration via investment is a life-time opportunity, but it also demands precision and patience to be accepted in the pool of applications. The procedures are a bit complicated so it’s advisable to get a professional involved to avoid making mistakes.